Mini Messages. Holder notes to leave messages on any part of the house. Now in addition to therefrigerator can leave a reminder in the bathroom in the room, the door, anywhere. 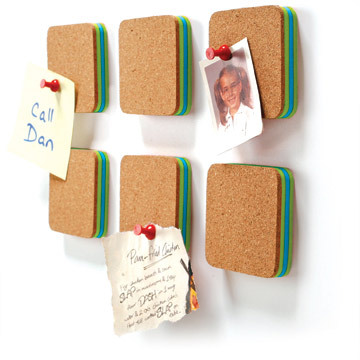 Holder to place sticky notes practically anywhere in your home or office.